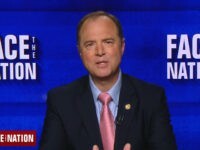 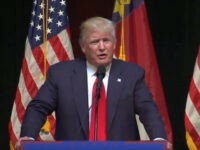 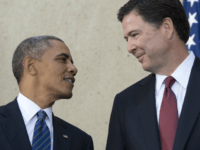 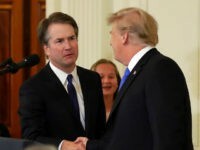 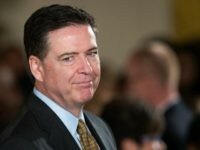 Amid a New York Times report – denied by the White House – that President Trump tried during a private meeting to convince then-FBI Director Comey to drop an investigation into fired national security adviser Michael Flynn, it may be instructive to recall reports of Obama administration officials allegedly meddling in Comey’s FBI affairs. 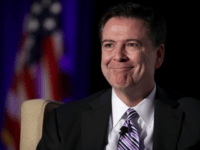 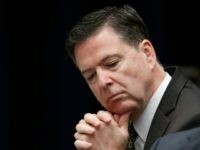 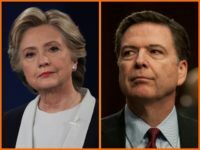 During Wednesday’s Senate Judiciary Committee hearing on FBI oversight, FBI Director James B. Comey refused to publicly address significant questions about the reported existence of document written by a Democratic operative that allegedly indicated Attorney General Loretta Lynch would have protected Hillary Clinton in the email probe. 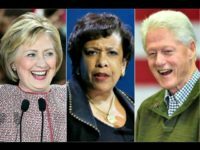 Outgoing Attorney General Loretta Lynch said the federal government has a mandate to hold police officers accountable for their actions. 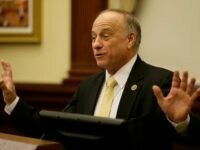 Iowa Congressman Steve King tells Breitbart News exclusively about the Department of Jusitice’s handling of the Clinton email case and Donald Trump’s chances in Iowa. 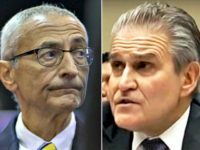 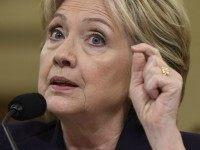 After emails released by WikiLeaks Wednesday morning showed the Department of Justice’s Assistant Attorney General Peter Kadzik using his personal email account to give a “heads up” to Clinton campaign chairman John Podesta about events related to the Hillary Clinton email scandal, Tom Fitton of Judicial Watch and former U.S. attorney for the District of Columbia Joe diGenova gave scathing responses to the information. 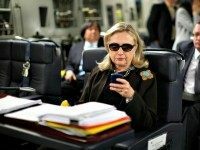 Judicial Watch President Tom Fitton discussed his organization’s quest to obtain FBI records from the Clinton email investigation on Tuesday’s Breitbart News Daily with SiriusXM host Alex Marlow. 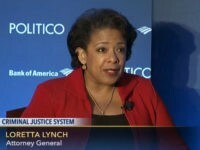 U.S. Attorney General Loretta Lynch says her Department of Justice aims above all to fight against fraud and corruption. 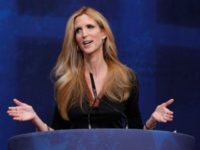 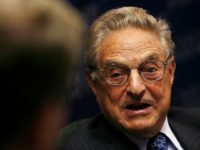 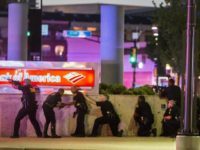 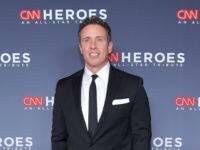 NEW YORK – In the wake of Islamic terrorist attacks in the U.S. and abroad, grantees of George Soros’s Open Society Foundations mobilized to counter anti-refugee and anti-Muslim immigration sentiment while using the attacks to push gun control and advocate against the surveillance of Muslims in major U.S. cities such as New York. 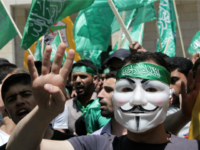 An Israeli NGO announced on Monday that it has requested that the US compel Turkey to extradite Hamas mastermind Saleh al-Arouri for the murders of US citizens in Israel. 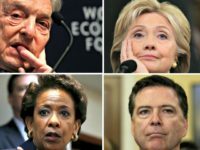 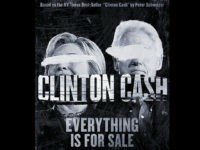 Sen. Chuck Grassley (R-IA), the chairman of the U.S. Senate’s Judiciary Committee, has launched a probe into why the Department of Justice shut down efforts by federal law enforcement agents to investigate the Clinton Foundation. 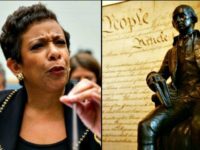 The Arizona congressman with 12 years on the House Judiciary Committee threw in the towel after just one question to Attorney General Loretta Lynch during her testimony Tuesday in front of the House Judiciary Committee. 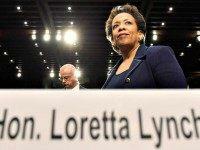 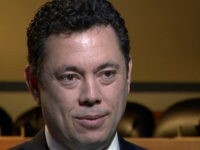 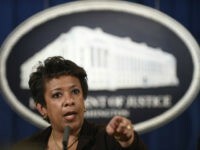 Attorney General Loretta Lynch deflected and evaded questions from Republicans on the House Judiciary Committee Tuesday during her more than three hours of testimony centered on her decision to accept the recommendation of FBI Director James B. Comey Jr., not to charge former secretary of state Hillary Clinton in relation to her private email scheme, while at State. 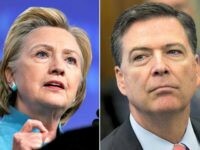 House Majority Leader Kevin McCarthy (R-Calif.) told reporters Tuesday he was seriously disappointed by the decision by FBI Director James Comey to recommend that Department of Justice prosecutors do not pursue criminal charges against Hillary Clinton, the presumptive Democratic nominee for president.